We offer a wide range of Self Prime Slow Speed Pumps, which is suitable to use in hotels, clubs, flats, bungalows, hospitals, garages, dairies and gardens. Our range offers high energy efficiency and great value for money. 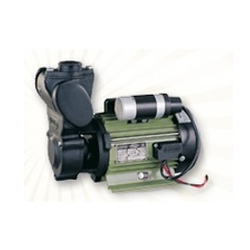 These Self prime pumps of superior quality are having slow speed motor for bore wells with comparatively less yield. We are engaged in offering a quality range of Regenerative Self Prime Pumps, which are made in standard dimensions and are available in varied capacities. These are fabricated using optimum quality raw material and are designed as per the specifications detailed by our customers. 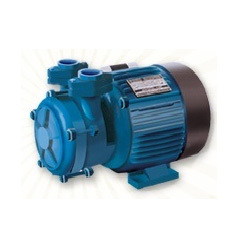 The pump sets can be easily installed and are offered at affordable prices. Looking for Domestic Pumps ?